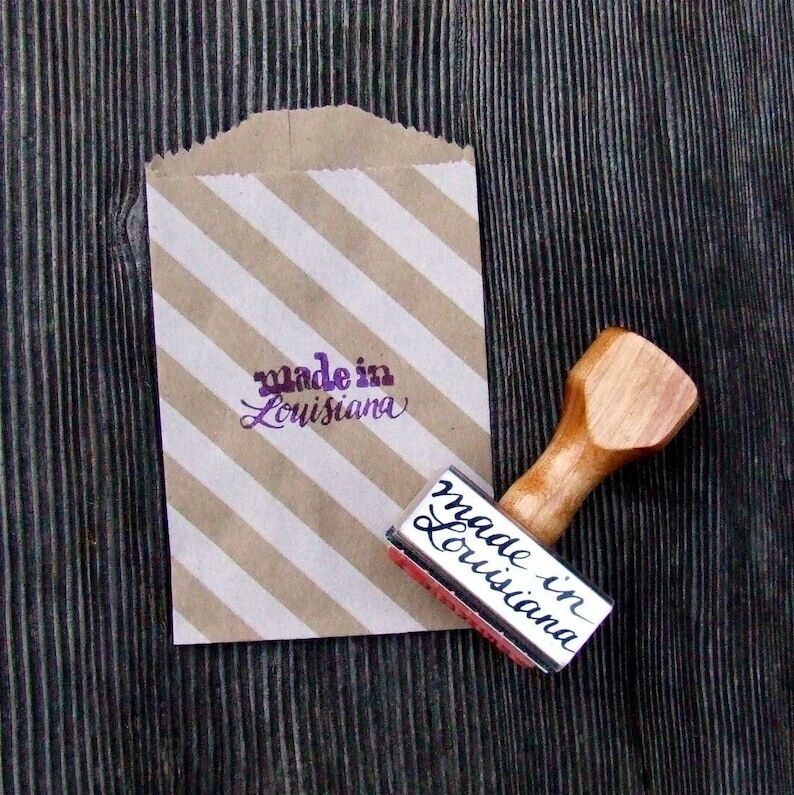 Fall in love with Louisiana all over again with your very own made in Louisiana wood handle stamp. 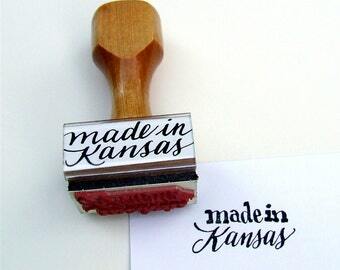 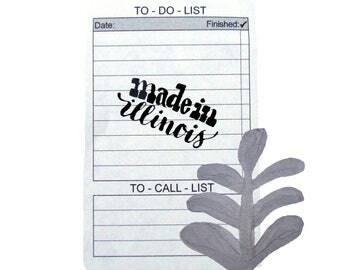 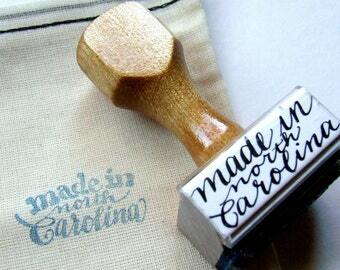 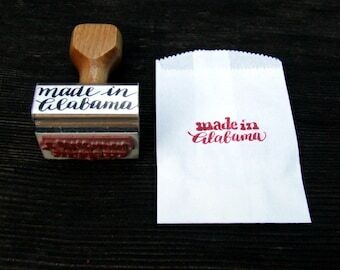 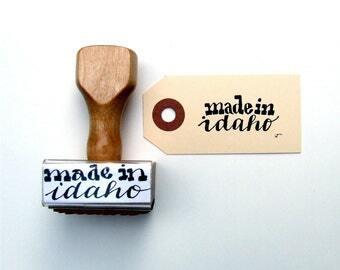 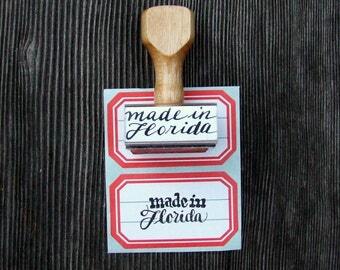 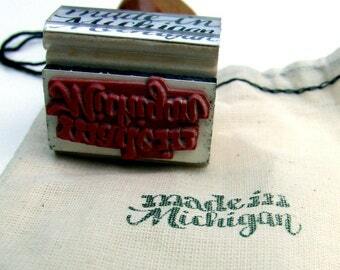 This stamp is part of my made in America calligraphy stamp series. 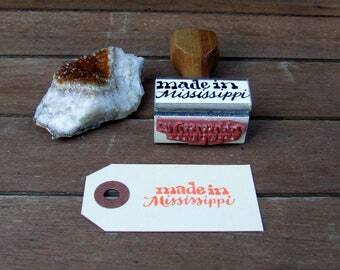 Something tells me Louisianans know how to make it proud in Louisiana. 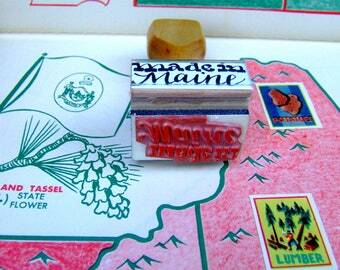 "Come as You Are. 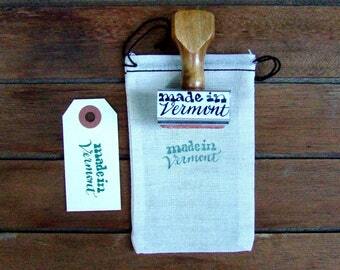 Leave Different."